At Eleet Travel we pride ourselves on the efficiency and reliability of our airport taxi service, and as a result are able to cater for airport transfers to any major air or sea port within the UK. We aim to ensure that your journey to and from the airport is as enjoyable and stress free an experience as possible; therefore setting your trip off on the right foot. 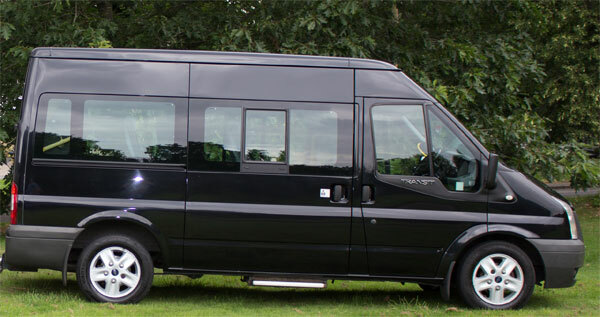 We achieve this by running a modern fleet of taxis that can seat a varying number of people, so whether you’re heading off on holiday as a couple or making a trip with a large group of friends, we can accommodate your every need. Our services are designed with simplicity and ease in mind. We therefore advocate a simple policy of picking you up from your desired address, or multiple addresses for large transfers, before dropping you off straight outside the departure terminal. To make the return journey as simple as possible, which we know is just what you need after a flight, we again pick you up directly from the terminal and are able to accommodate drop offs to multiple addresses too. We offer airport transfers to customers that are heading to and from any airports in the north, east, south or west, so don’t hesitate to get in touch, and book an airport taxi with us and travel in comfort and style. Give us a call today on 0116 235 3717 to speak to a friendly member of our team about your requirements.